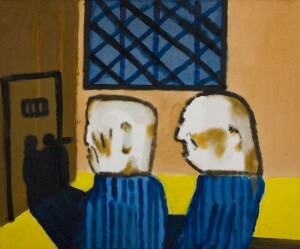 Russell Kaplan Auctioneers will be holding an art auction on Saturday 2 July 2011. The auction will include works by Robert Hodgins, Wim Blom, William Kentridge, Walter Battiss, Pieter Hugo Naude, Edoardo Villa, Pieter Van Heerden and Willie Bester amoungst others. 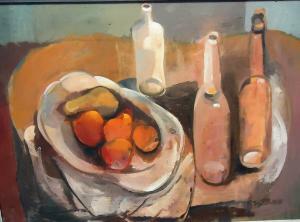 5th Avenue Auctioneers will be holding an art auction on Sunday 12 June 2011 from 10am. 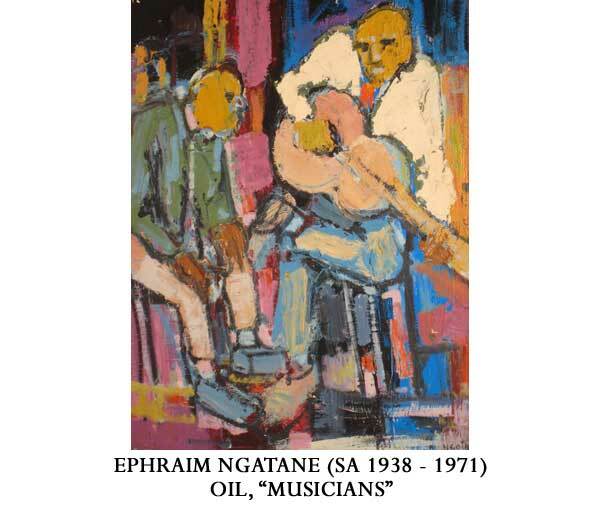 The auction will include works by Ephraim Ngatane, Piet Van Heerden, Maggie Laubser, Terence McCaw, Adriaan Boshoff and Irma Stern amoungst others. Ashbey’s will be holding an auction on Thursday 9 June 2011. Art on auction includes works by Andre Naude, Frans Claerhout, Armando Baldinelli, Jeanette Dykman, Cecil Skotnes and many more.